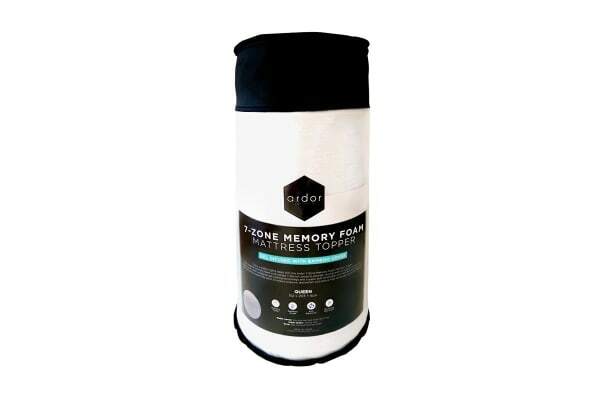 The Ardor 7 Zone Memory Foam Mattress Topper will allow you to enjoy a restful night’s sleep every night. 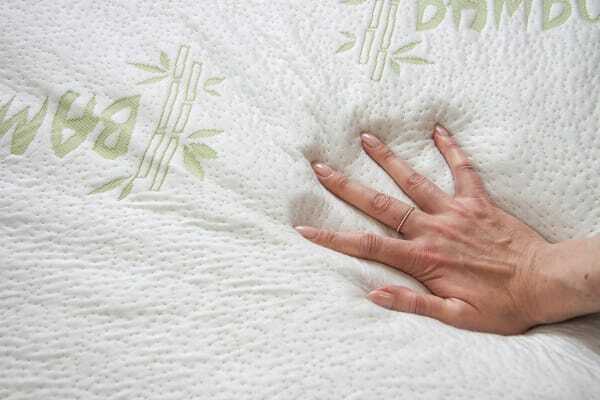 The superior memory foam core utilises 7 distinct zones to provide varying levels of support across your whole body. 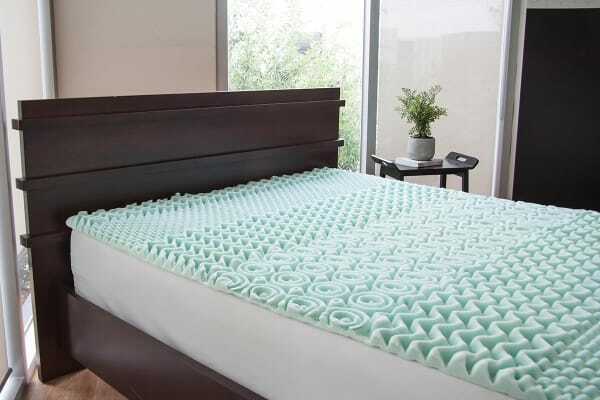 Designed with a unique air gel cooling technology, and a super soft removable and washable bamboo cover, this mattress topper may assist to relieve pressure, discomfort and reduce high temperatures throughout the night.